Remembering that crypto might yet reach mass adoption - or at least a level of consciousness surrounding the industry in the minds of people - can be hard when the markets are not playing along. Still, walking down the street and noticing a sign that says “Bitcoin accepted here” or references another cryptocurrency in some way can be taken as proof that maybe we’ve arrived at the point where the technology is too big to fail. From Bitcoin cafes to locales giving discounts for those paying with crypto, Cryptonews.com has collected 20 examples of widespread adoption from all over the world. Regardless of whether you’re from Riga, Latvia or Ho Chi Minh City, Vietnam, chances are you’ll run into an example of adoption sooner rather than later. 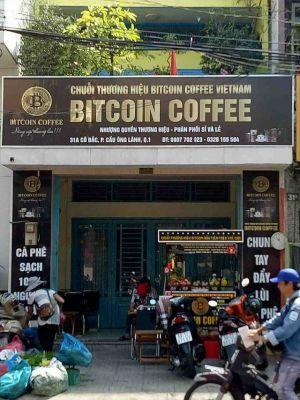 Starting your day with Bitcoin coffee is possible in Ho Chi Minh City, the largest city in Vietnam. Or at least, the first legal crypto to cannabis trade. After all, we do remember the Silk Road. A crypto consultancy is something that probably could have saved a lot of money back in the day. 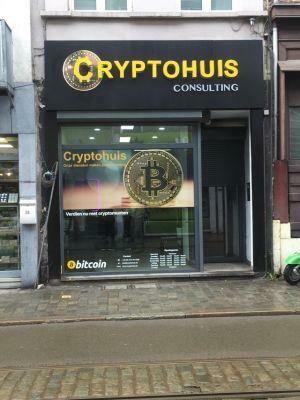 This one is found in Antwerpen, Belgium. If you like to read books and own a Kindle, you’ll probably want to buy then with Bitcoin at some point. 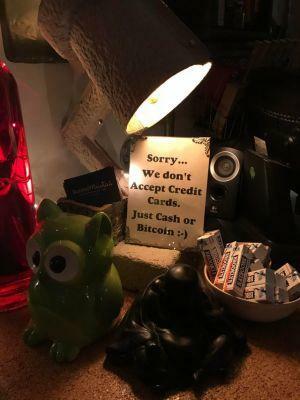 A yoga studio in Courtenay, Canada accepts Bitcoin as well. Read on for more information! 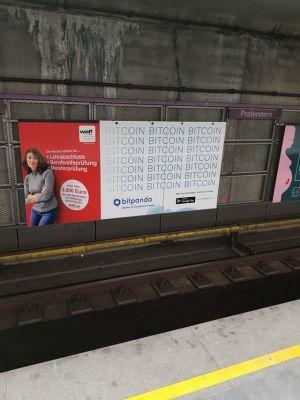 Vienna, Austria continues to show positivity towards crypto. 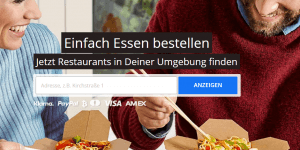 Germany’s largest online food delivery, Lieferando, has announced that they’re now accepting Bitcoin. 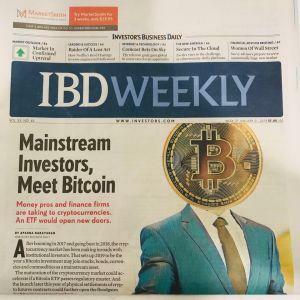 More institutional investors moving into crypto? Why not. If you like helping small businesses succeed, consider buying your Extra Virgin Olive Oil from Greece here. 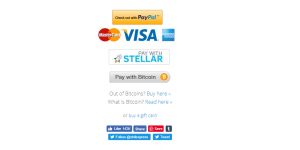 You can pay with BTC, ETH, LTC, BCH, NANO, ETC, DOGE, XRP, Tron, Dash, Augur, Golem, Binance Coin and many more. 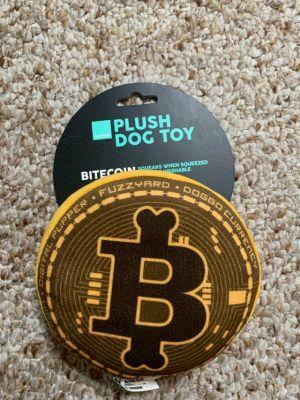 Get your dog his own Bitcoin toy to boost adoption in the pet world. In-game payments can now also be done with Bitcoin. Best part is, you can see the results instantaneously. You can now send a pile of, erm, dung to someone you don’t like and pay for it with either Bitcoin or Stellar. The future is now. As seen on shitexpress.com. 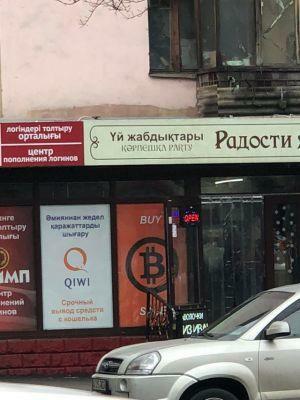 Bitcoin also managed to get to Almaty, Kazakhstan! 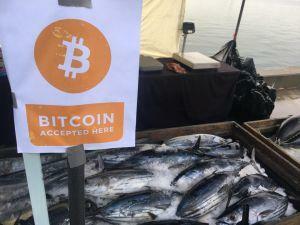 You can buy your fish for Bitcoin at Mike’s stand every Saturday at the Tuna Harbor Dockside Market in San Diego, California, USA. TenX lets you spend Bitcoin from their TenX card to buy space food at a vending machine in Moscow, Russia. 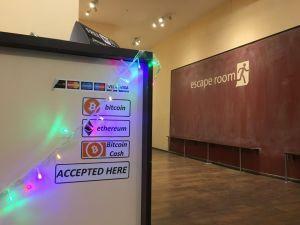 If you like playing escape rooms and are in the Baltics, maybe pop by Riga, Latvia, and pay your way in using Bitcoin, Ethereum or Bitcoin Cash. Adoption is also when Tony Robbins, American author, entrepreneur, philanthropist and life coach, teaches his 3 million followers on Twitter about Bitcoin. Lisbon is certainly one of the most beautiful cities in western Europe, and it’s getting even prettier when you know you can have dinner in Portugal’s capital and pay for it with Bitcoin. 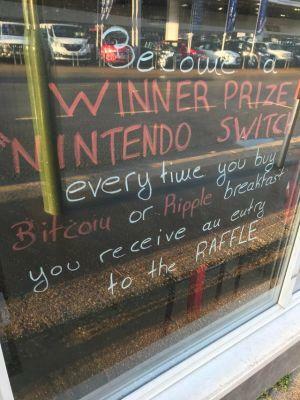 If you’re in the UK and would like to win a Nintendo Switch, try paying with crypto here. 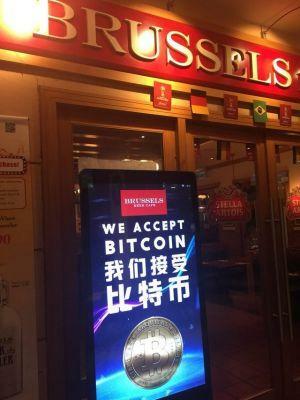 A pub called Brussels in Kuala Lumpur, Malaysia, started accepting Bitcoin end of last year.